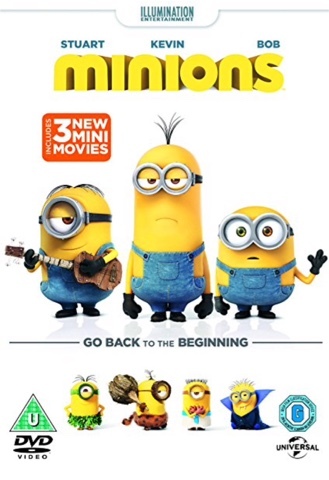 One lucky reader will win a Minions DVD! I haven't got a favourite - there are so many that I love. My fave family movie is E.T. or perhaps The Goonies - Spielberg used to make some brilliant kid orientated films. the dark knight, recently got it on blu ray! Up for family fun, or It's a Wonderful Life. Jurassic Park is my all time favourite film!